John Long means adventure--and Long's particular brand of adventure means great stories. Whether he's chronicling the glory days of Yosemite's Camp 4, recounting the exploration of Irian Jaya, or exploring the inner drive that fuels the adventuring spirit, no one dominates this genre like John Long. Gathered for the first time here are 28 spectacular stories of adventure by the master himself. 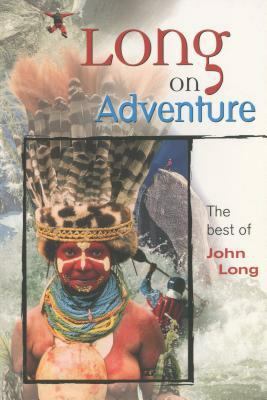 Along with newly revised classics, timeless magazine columns, and obscure gems, a half-dozen brand new stories round out this collection.Long, John is the author of 'Long on Adventure The Best of John Long' with ISBN 9781560449850 and ISBN 1560449853. Loading marketplace prices 7 copies from $3.31 How does the rental process work?